Z as Zoroaster/Zarathustra floats above his bridge. 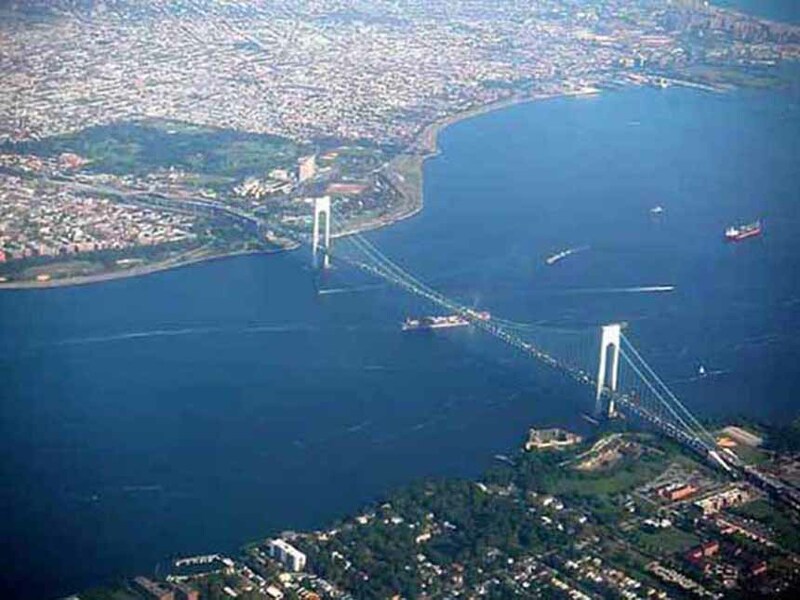 It's an error that has loomed over New York Harbor for more than 50 years: The name of the majestic Verrazano-Narrows Bridge is spelled wrong.Despite a new petition drive to make it right -- the bridge is named for 16th-century Italian explorer Giovanni da Verrazzano (two Z's) -- the state authority that controls the span has stubbornly held to the one Z position it's taken for years: We know it's wrong, but we're not changing it. Metropolitan Transportation Authority officials say it would simply be too expensive to change all the signs, brochures, maps and websites. Changing the name of New York's Triborough Bridge to the Robert F. Kennedy Bridge in 2008, for example, reportedly cost the state $4 million. "This is a travesty," said Robert Nash, a 21-year-old Brooklyn college student who started an online petition to add the other Z to North America's longest suspension bridge. "To honor a man and name a bridge after him and not spell his name right?" Nash, whose mother is Italian and father half-Italian, said Italian-Americans everywhere deserve better. "We were always proud of being of Italian descent, and this rich culture shaped who I am," he says. 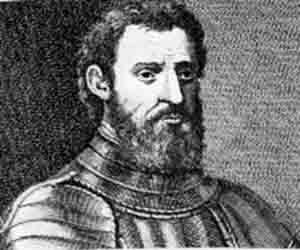 After all, there was no question how Verrazzano, the first European to explore New York Harbor in 1524, spelled his name. So why, Nash asks, should Italian-Americans have to endure the error every time they cross the 4,260-foot span between Brooklyn and Staten Island? Why should they seethe every year when the bridge gets worldwide attention as the starting point for the New York Marathon? And as critics have noted over the years, would it be acceptable if the George Washington Bridge or John F. Kennedy International Airport were spelled wrong? So why push for the name change now? Nash, whose petition was first reported by the Brooklyn Paper and its Brooklyn Daily website, says it came to him by chance as he was taking pictures of the bridge with his girlfriend. He noticed a sign with the name and it just looked wrong. His suspicions were confirmed when he checked Italian websites for the explorer's name. Exactly how the error was made in the first place is unclear. At the time the bridge opened in 1964, the nation was still grieving President John F. Kennedy's assassination, and famed New York urban planner Robert Moses had reportedly favored naming the bridge for him. 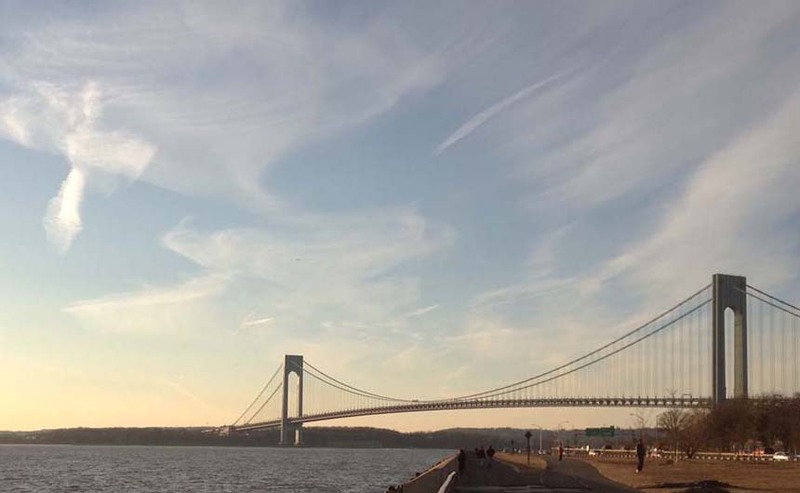 It was John LaCorte, founder of the New York-based Italian Historical Society of America, who led the fight to have the bridge named for Verrazzano. Some have speculated Gov. Nelson Rockefeller signed off on the name with one Z. But according to Gay Talese, who chronicled the span's construction for The New York Times and in his book "The Bridge," the origin of the error was the original 1959 building contract, which spelled Verrazzano's name with one Z. A statue of Verrazzano in lower Manhattan includes the two Z's, as does a bridge over Rhode Island's Narragansett Bay. One of the city's prominent Italian-Americans, Mayor Bill de Blasio, chuckled when he was informed of the petition drive during a news conference Wednesday. "I will get a task force going on that right away and get back to you," the mayor joked. "As a proud Italian, I need to go back and do my research."